Organizations are under more pressure than ever to gain accurate contact data for their customers. When your consumer base ranges from Los Angeles to Tokyo, it can be challenging. Poor data quality has a critical impact on both the financial stability as well as the operations of a business. Verifying and maintaining vast quantities of accurate contact data is often inefficient and falls short of the mark. According to IBM, the yearly cost of poor data quality is estimated at 3.1 trillion in the U.S. alone. Melissa's Global Address Verification and Predictive Analysis for Alteryx are the tools your business needs to grow. 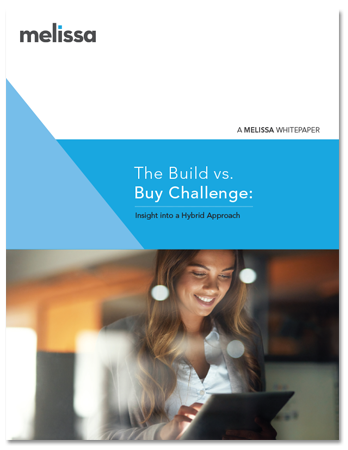 Download this whitepaper to find out how to achieve marketing success and empower your strategy, while reducing the cost of doing business overall.